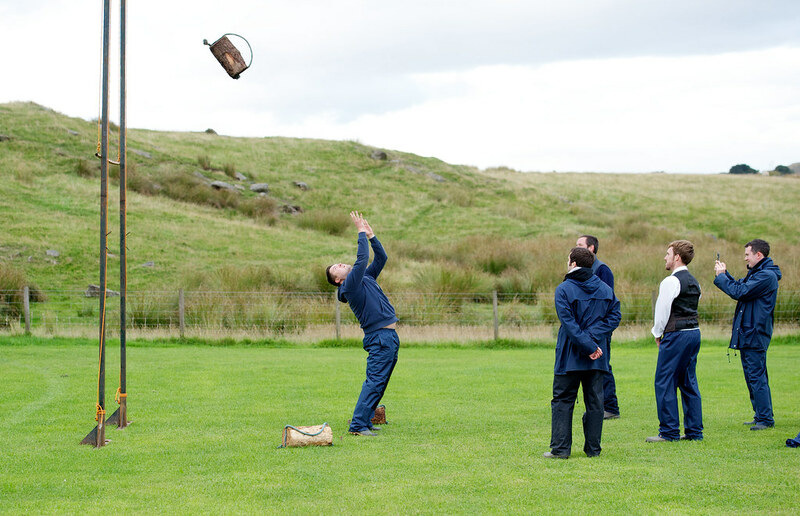 Bottle of Whisky at the end to toast the day! 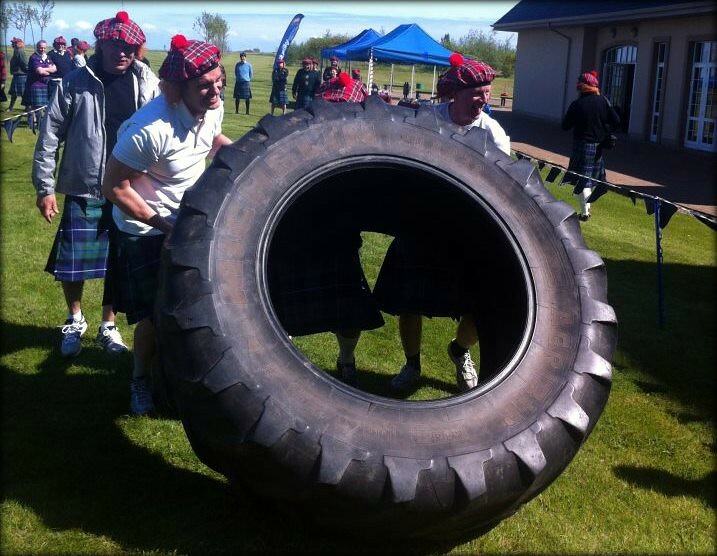 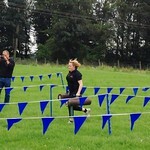 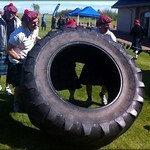 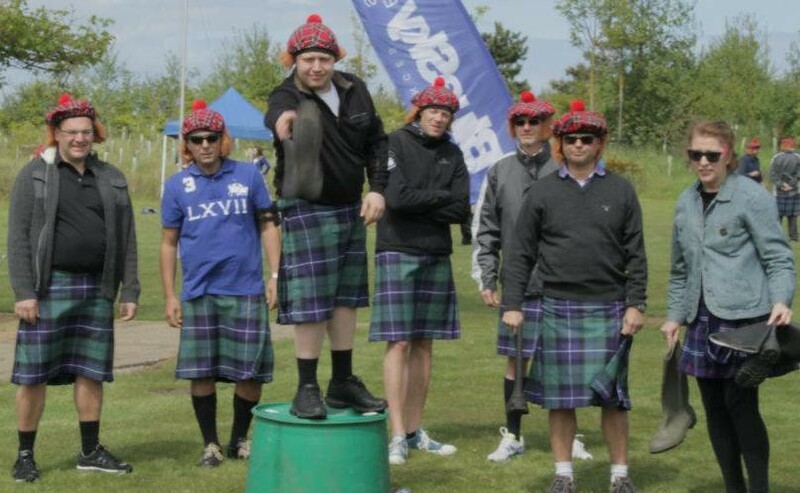 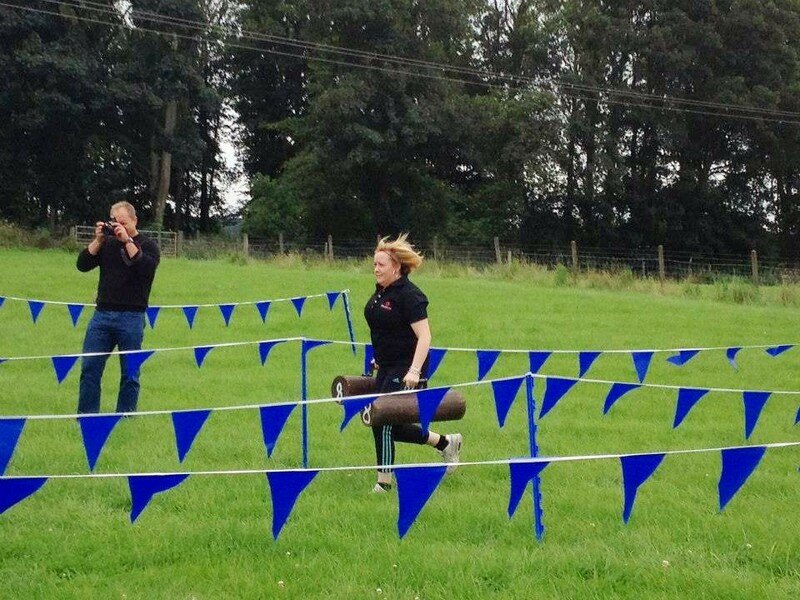 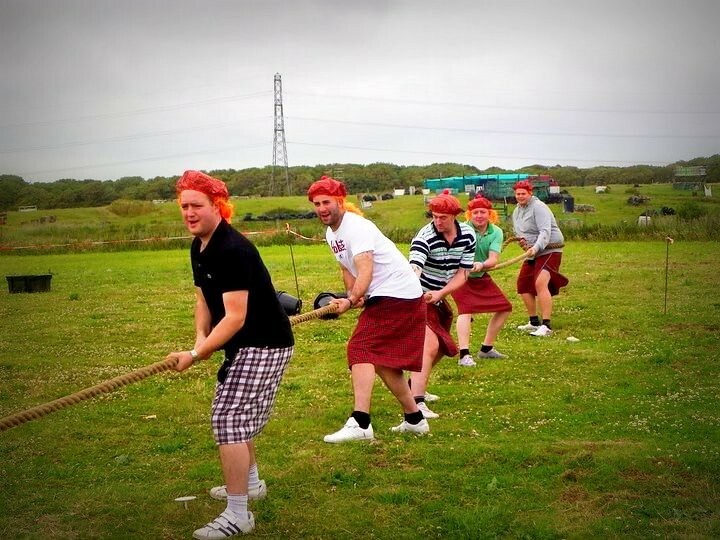 Compete in your very own Mini Highland Games event on your Stag Do in Edinburgh! 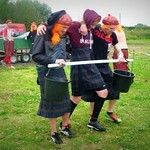 This activity features 8 activities as well as a prizegiving ceremony for the winning clan of a bottle of Scotch Whisky! 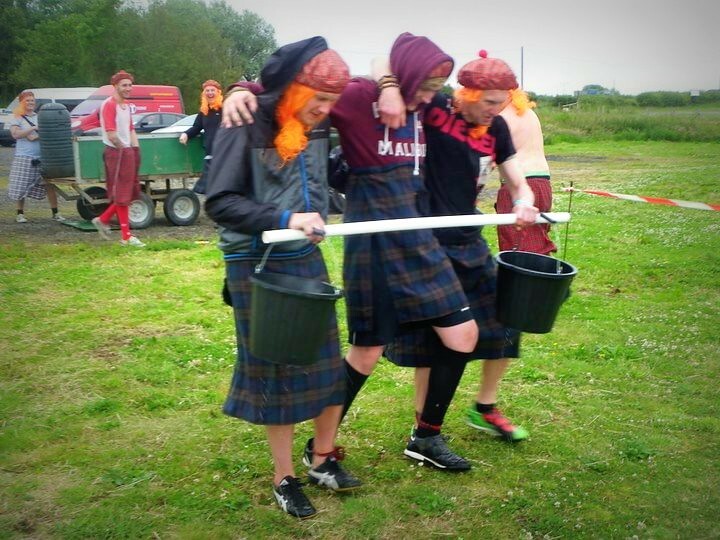 Session lasts for 2 hours and what you come away is with a true Scottish experience that is unique. 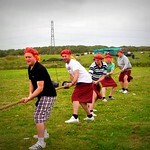 Lots of fun with competition included. 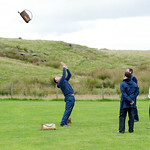 Winning stag gets a whisky bottle. 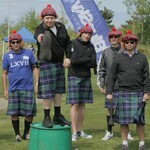 The best part you get a kited instructor to brief you about the events and to Marshall it all.